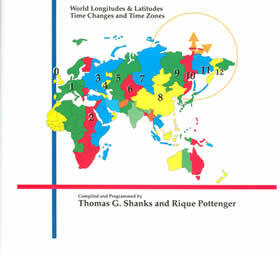 The ACS PC American and International Atlas for Windows includes longitudes and latitudes for over 152,000 locations and the clock-setting history of virtually every incorporated or unincorporated city, town, neighborhood, airport, or military base in the U.S. 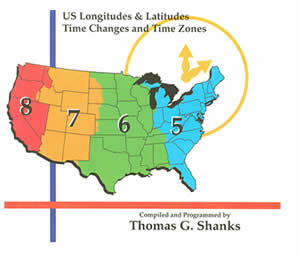 In addition, there are longitudes, latitudes, time zones and time changes for over 100,000 places in the world outside the U.S. There is a unique and useful radius search and a hospital database for large U.S. cities. System requirements: The ACS Atlas will run on all Microsoft-supported versions of Windows. Older versions of Windows are NOT recommended. NOTE: Windows 8 RT and Windows 10 S will not run the ACS Atlas. ... But other Windows 10 and Windows 8 versions work perfectly well!